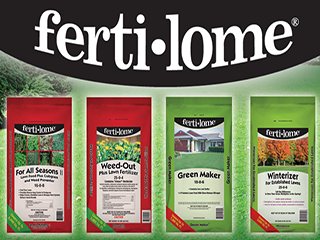 Nursery & Garden Supply - Trees, Plants, Soil, Fertilizer & More. 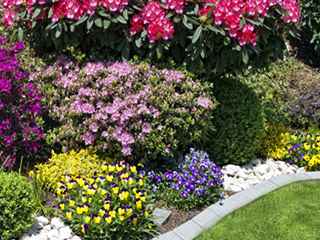 We offer everything you need to beautify your property, flowers, shrubs, trees, and more. Our plants and trees are grown on site and garaunteed to be healthy and strong. 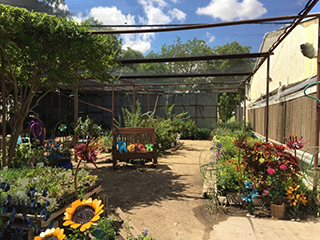 We specialize in plants, trees, and shrubs that are rpoven to thrive in our west texas climate. Our specialists will ensure that your investment will last for years to come. 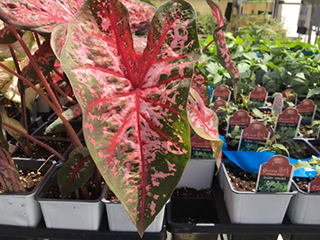 Call ahead or stop by today and se are large variety of plants and products. 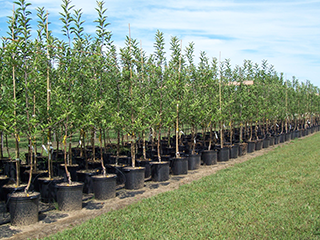 We offer a variety of trees that will add character and shade to your lawn and garden. At Johansen you are shure to find all the supplied you need to build a beautiful garden. We offer a wide range of chemical products to ensure your landcape stays healthy and strong. Ask our friendly staff is happy to share their expertise to assist you from start to finish.